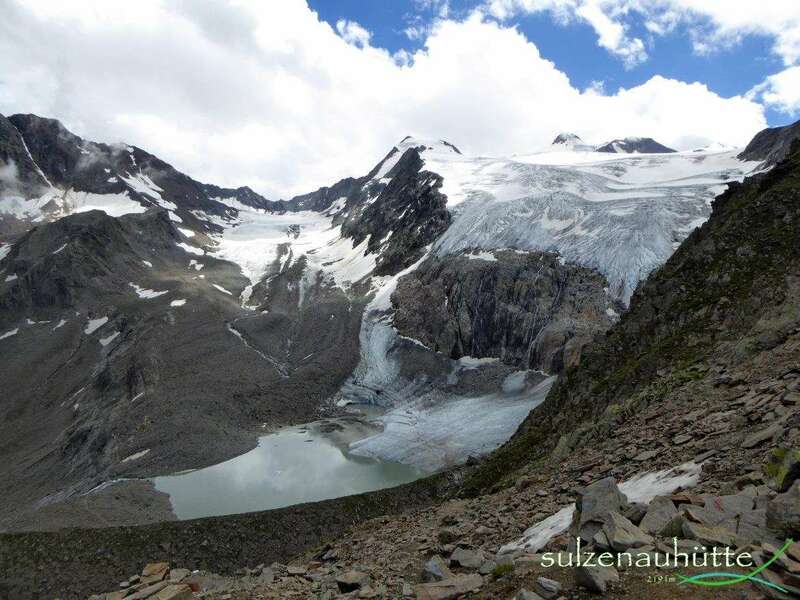 The Sulzenau Lake developed by shrinking of the Sulzenauferner and lies in glacial moraine of the Sulzenauferner. 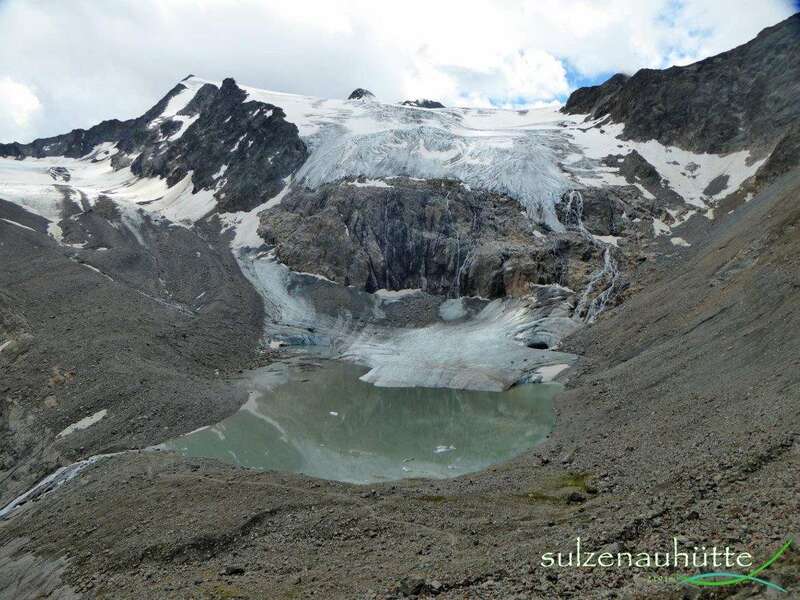 The Sulzenau Lake developed 2003 as the glacial stream did change it’s flow totally overnight. 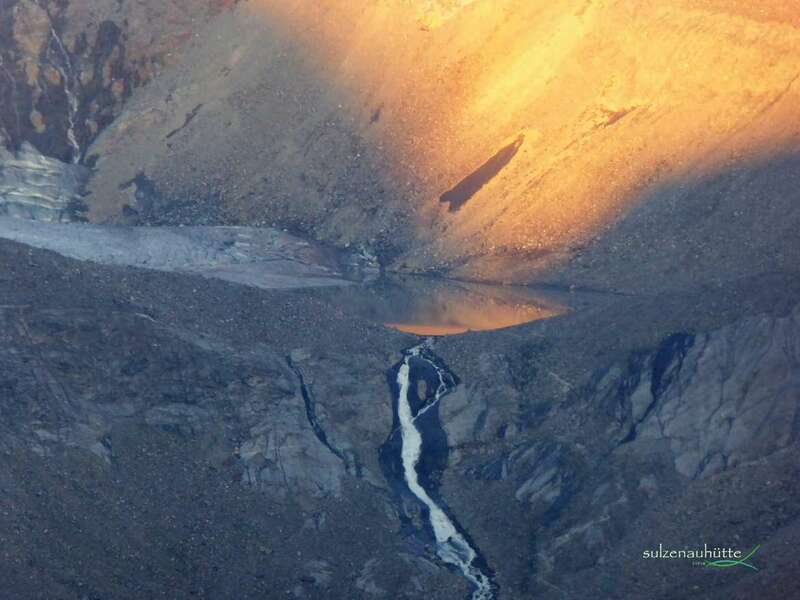 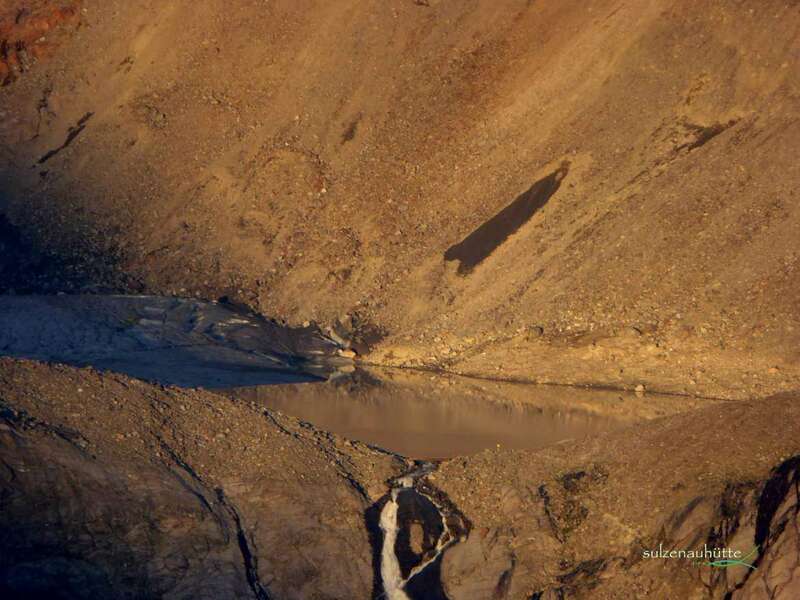 Before was the glacial door orographically left on the moraine, in the morning was the glacial door suddenly in the center, where it is still today. 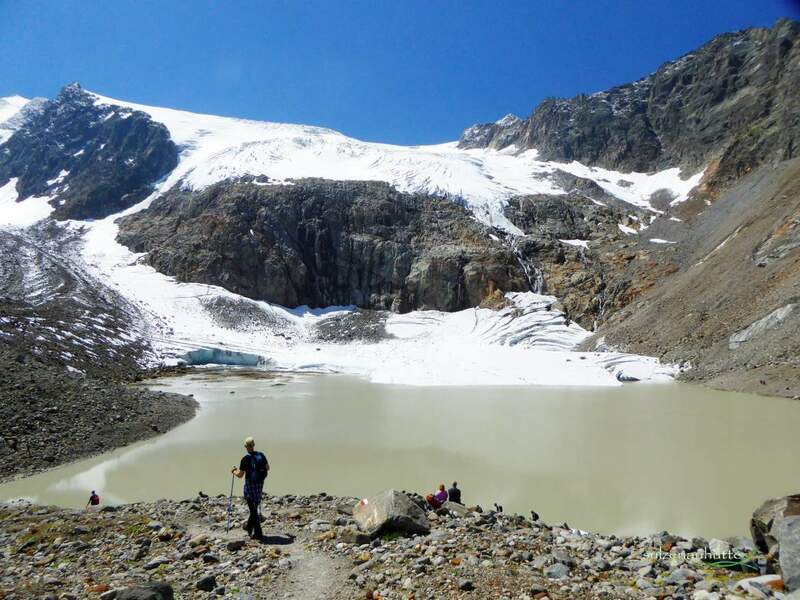 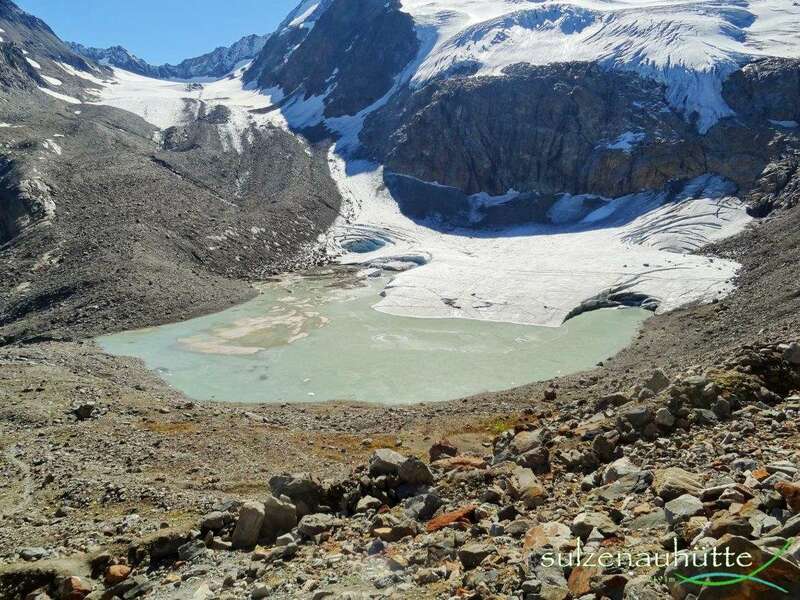 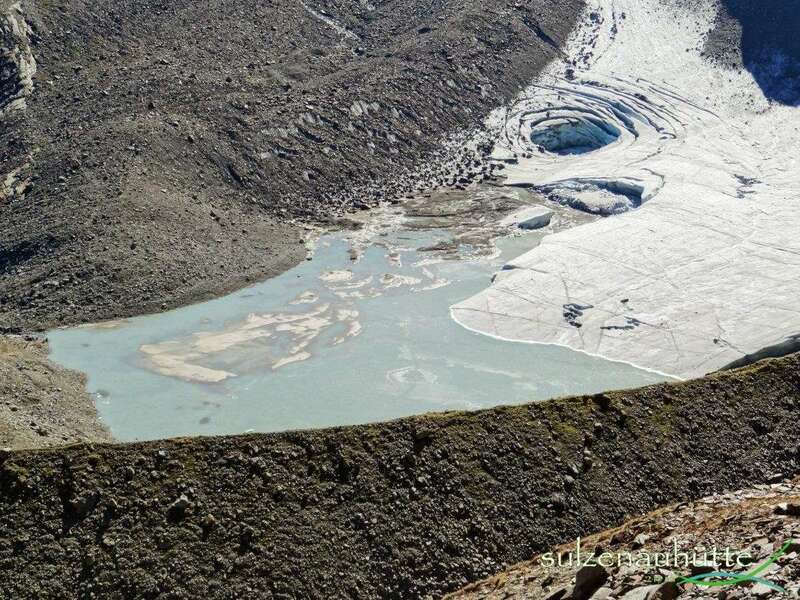 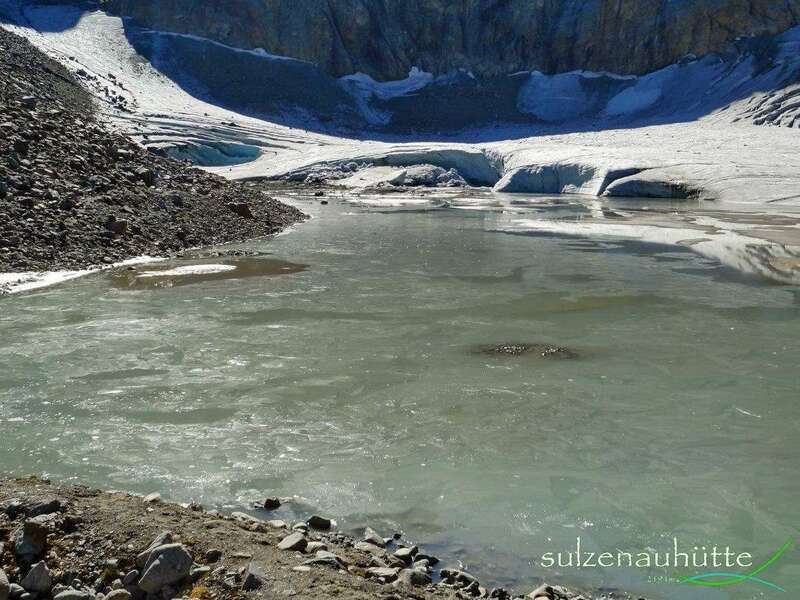 The Lake is a real highlight – a spectacle of nature how the glacier tongue melts into the Lake. 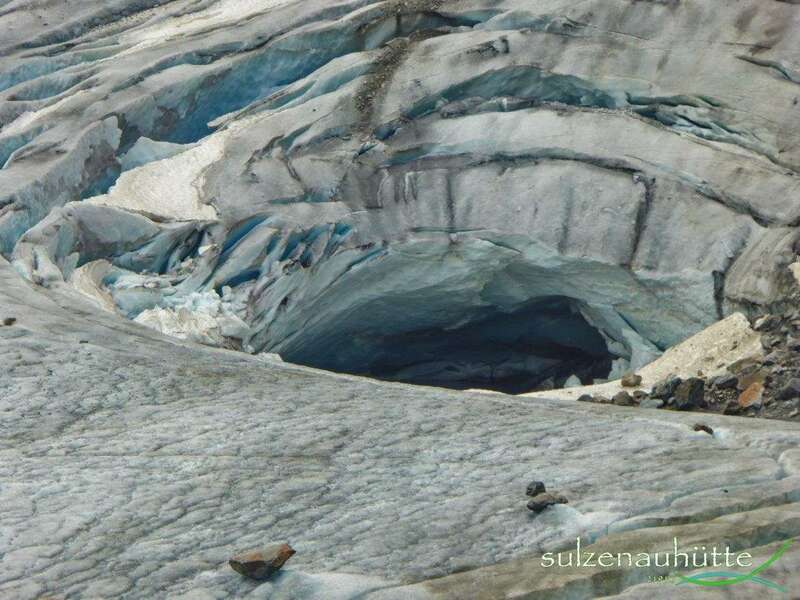 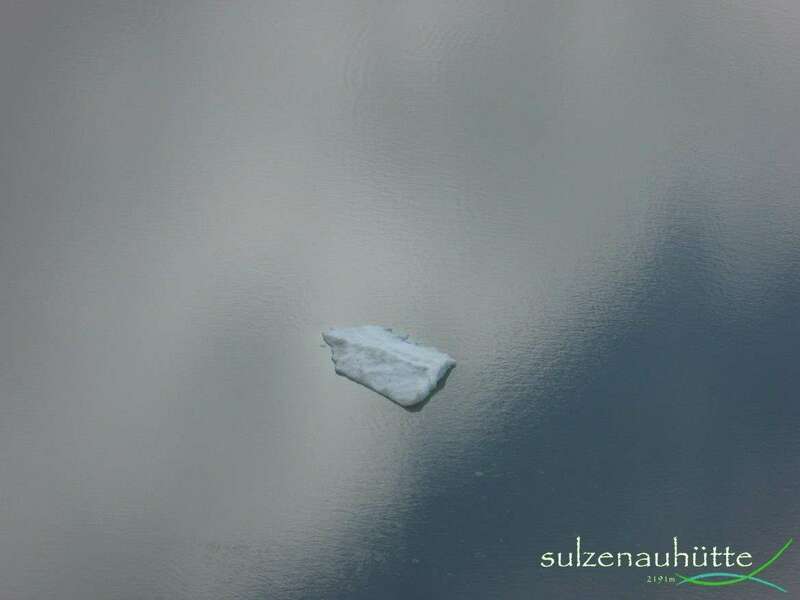 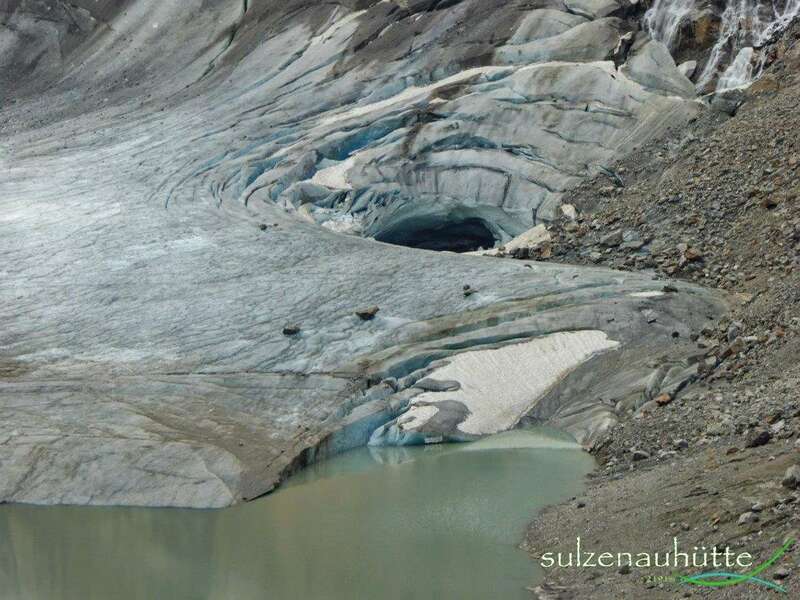 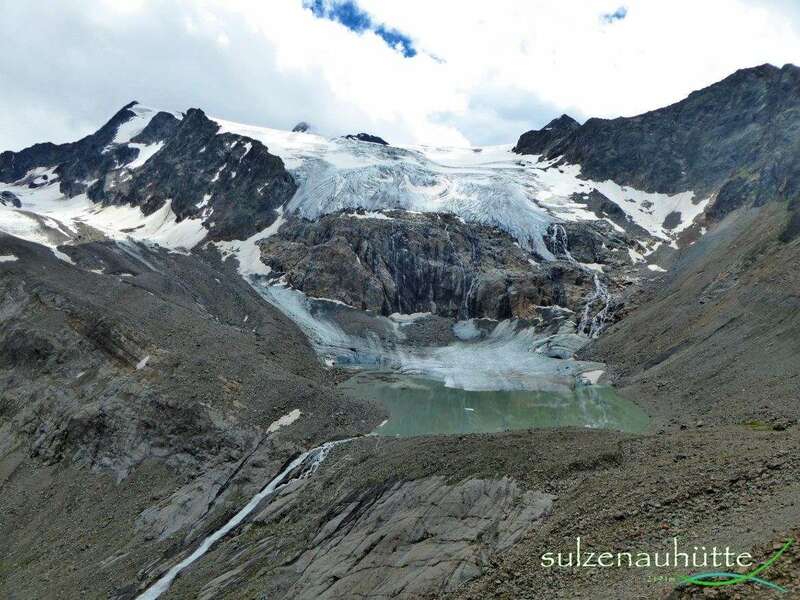 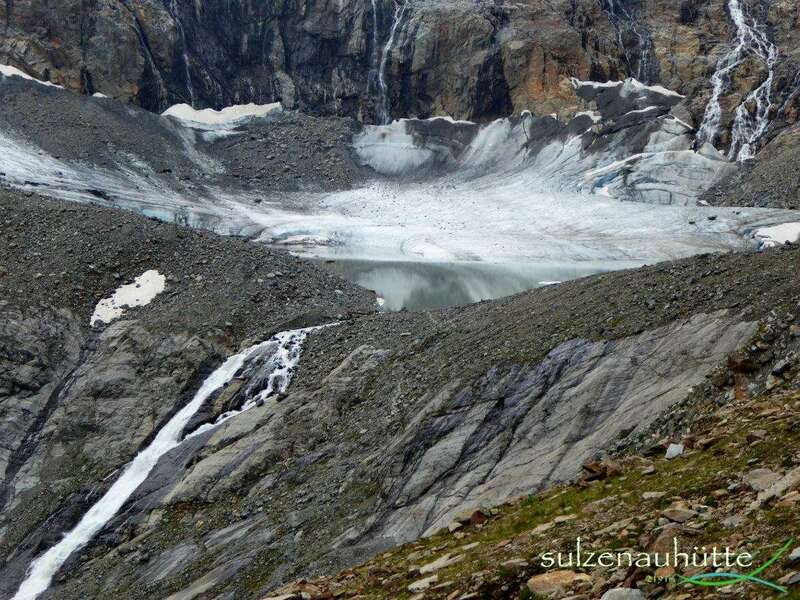 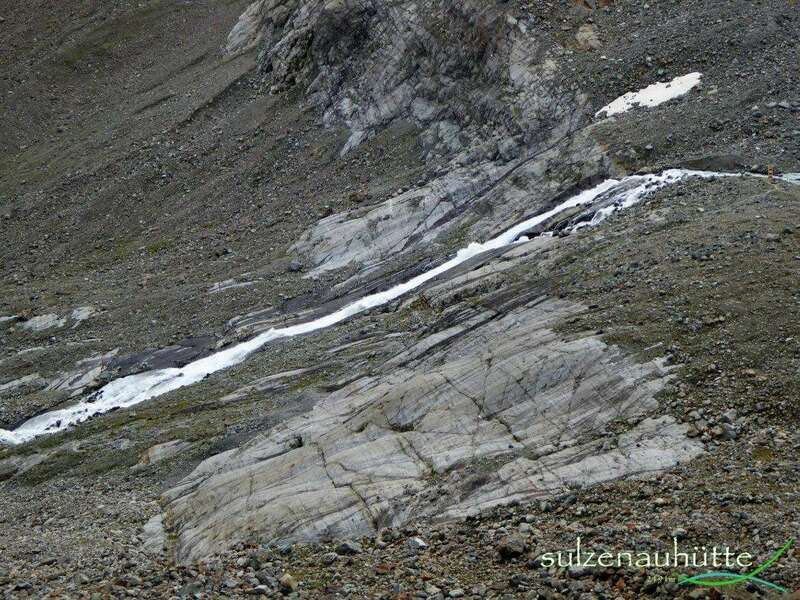 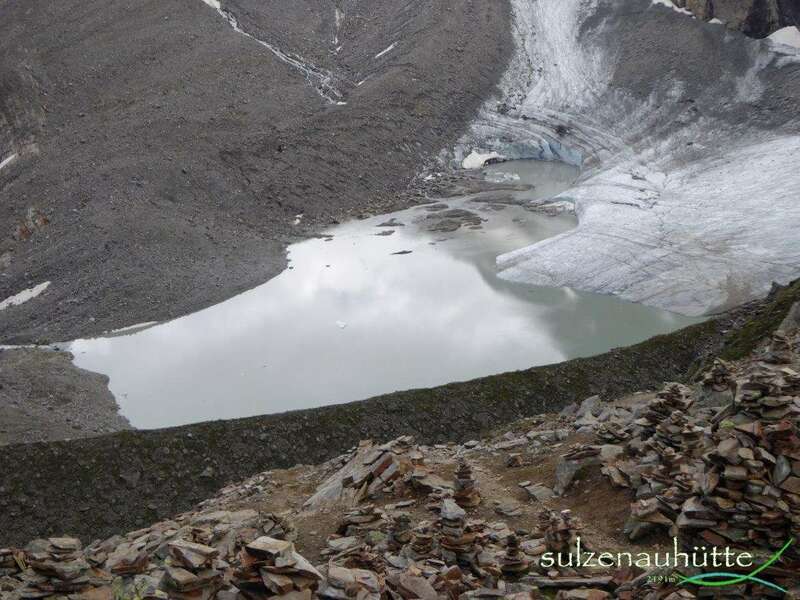 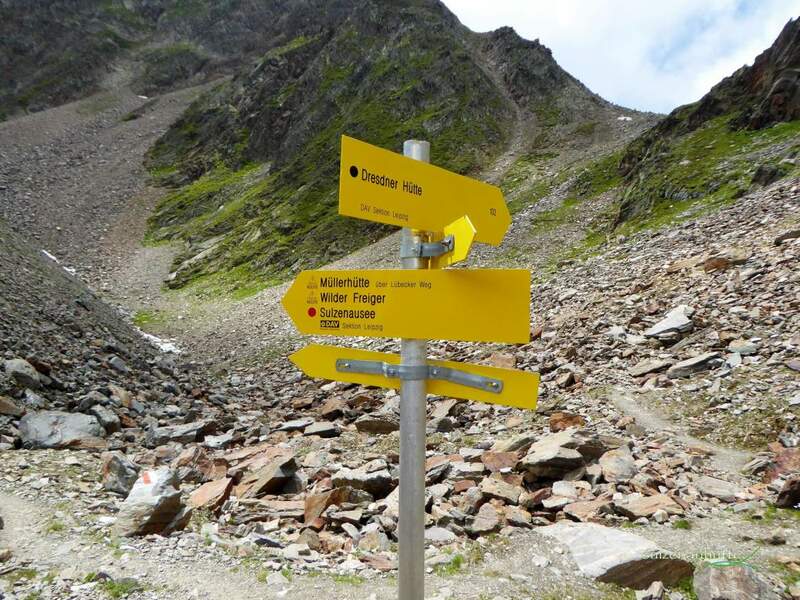 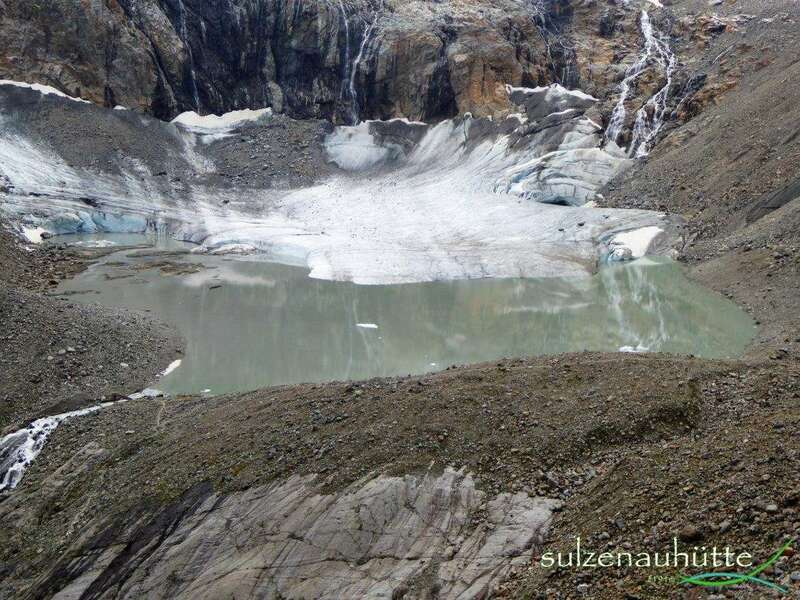 The ice of the Sulzenauferner shows here it’s wonderful blue color tones and the whole thing is perfected by a stunning view to the glaciers and valley.